How many times have you sat at your office desk and wondered if the energy and effort you have put into the day would be more useful at starting your own business? Make this your new years resolution because – your worth it. Why are women better at start-ups you ask? Firstly women are born with the creative DNA and we can pretty much create something great from scratch – FACT. When it comes to fashion – yes – women have it on lockdown, that’s our territory and creativity is in our DNA. Women are good at starting businesses because lets face it, most of us want to be our own boss and not have to deal with someone breathing down your neck 24/7. 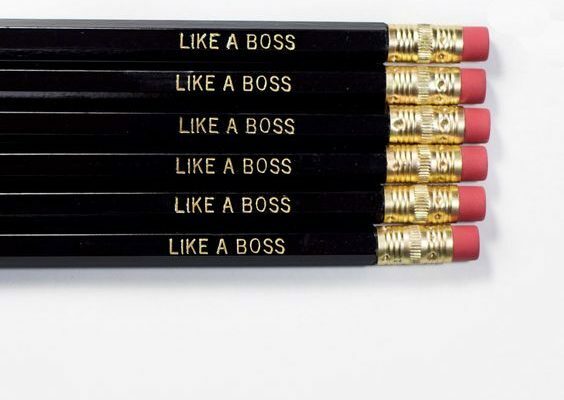 The #Girlboss attitude is spreading over the start-up industry and Sophia Amoruso is the leader. The New York Times bestseller author launched her foundation in 2014, which helps women in fashion, art, music and design to become their own bosses. #Girlboss foundation has awarded over £75,000 in financial grants to women wanting to start their own start-ups and support themselves within the creative fields. To understand the weight of what creative industries are doing for the UK lets really look at how it has been helping the British fashion industry. Market research firm Mintel confirms that 67 per cent of women aged 16-24 have purchased online in 2015 (Source | London Fashion Week). Fashion is the largest female orientated creative field, most women work in fashion one way or the other. There are more than 1000 online stores and boutiques that are the product of a woman willing to initiate her own businesses and wanting to work for herself. From tech to fashion, women entrepreneurs are ruling by pushing the boundaries and creating a start-up culture in the capital city and cultural melting pot we call London. In Ghana this year we saw the Bamboo Bike Project by Bernice Dapaah, a female entrepreneur who followed her dream while helping the community and women in Ghana to have the confidence to start their own businesses. So if Ghana can, why not you? Women run many of London’s successful fashion business and are doing really a fantastic job at it. In 2016 women took women empowerment to a whole new level, creating an infrastructure in the creative industries which inevitably will build the foundations for the new generation to pave way for a technical and innovative savvy fashion world of the future. As we plunge in to the new wave of empowerment, lets take a look at the female leaders in the business of fashion. Brianna Jane is the brains and heart behind Banda Bags. 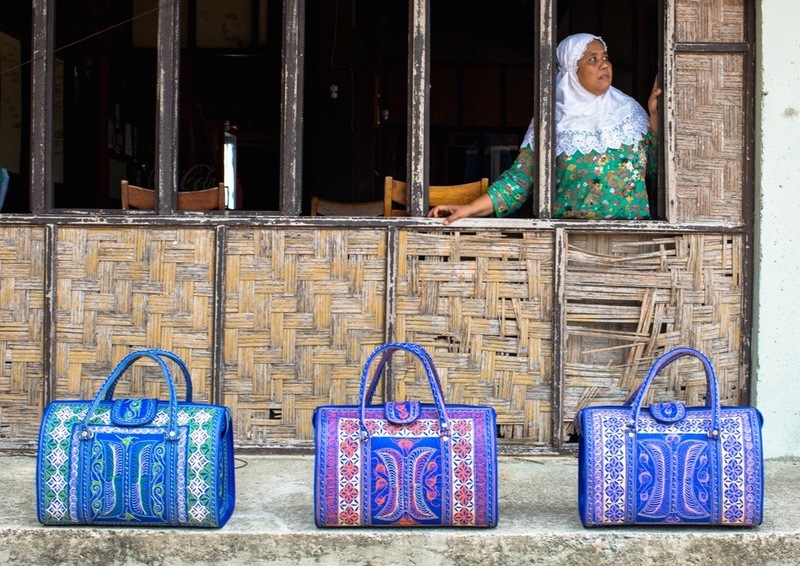 Responsibly hand-made in Indonesia by artisans who incorporate traditional art in the designs of each piece created. Banda bags is not only a start-up fashion brand that has erupted this year, they are more than just fashionable accessories for your closet. Brianna is a total #Girlboss , not only has she managed to create a brand that has values (not to mention the material is 100% vegan and cruelty-free) but also empowers female artisans in Indonesia and inspires women around the world to consciously shop offering a fashionable and meaningful purchase. 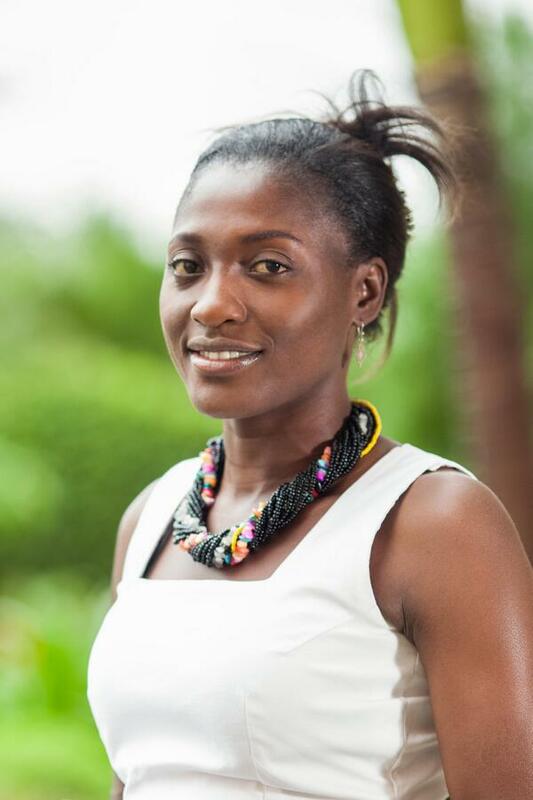 Bernice Dapaah is the CEO and Founder of Bamboo Bikes based in Ghana. Bringing light to social and environmental issues, Bernice works for her own company that manufactures bikes from bamboo. What is so special about this you ask? Well firstly she trains her employees (that mainly consists of women) on the techniques and skills, empowering women in Ghana with a unique set of skills that are specific to the Bamboo bike production. 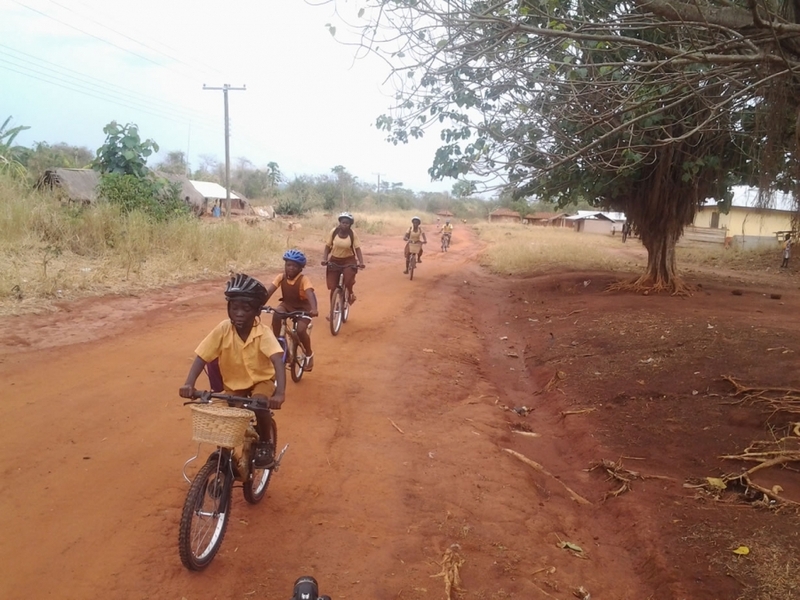 Empowering women in a country such as Ghana is more than just a job, it is a social change and is alleviating poverty in small villages where the bikes are used, sold and made. Jessie Baker is one of the most intelligent and I believe, iconic women of our times. 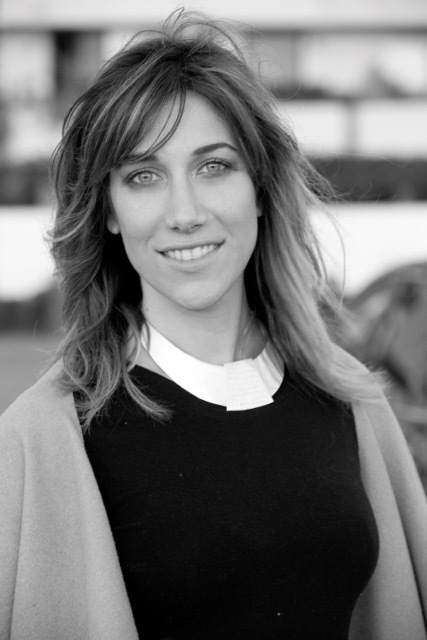 A graduate of PhD in coding and a tech girl boss – Jessie’s own start-up (NGO) is called Provenance that is changing the face of global economy. Offering technological solutions which helps to track where your clothes, products and even food is coming from, creating a trustworthy and meaningful relationship between the consumer and supplier. Provenance is an NGO and has recently received 1Million worth of funding for their latest project which involves tracking supply chains for fish in South East Asia. Girl bosses are at the forefront of innovation and changing the way we live, work and think in the present world. Inspiring and creating unique start-ups that are creative and empower other women as well as communities to start their own work whether it be a small contribution or a big one in your life. Doing something you love will always satisfy your soul. Whether it be a small business or an idea that you girl bosses want to explore and turn in to a business model, it is worth trying.